6 options that might not get you in trouble. 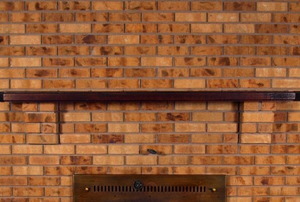 Beautify that old, out-of-style mantel. 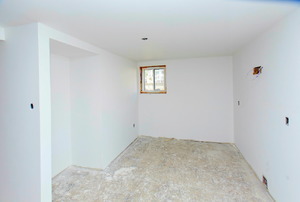 With some paint and a few tools, the possibilities for amazing interior walls are endless. 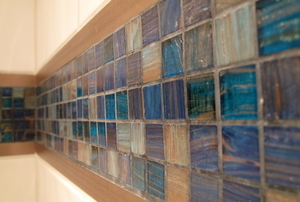 Don't let a beautiful glass tile job suffer from these common grouting mistakes. Follow our tips instead and get the best look. 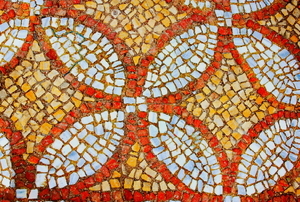 Grouting a unique tile design like mosaic can be tricky, so follow these steps for a clean result. 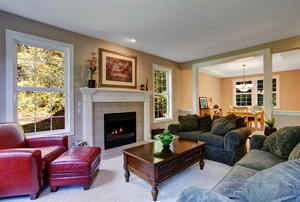 Homeowners don't need to have a big budget to give their home a remodel straight out of the magazines. 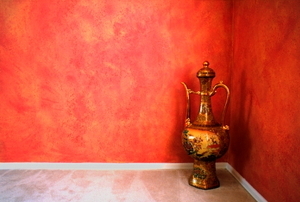 This fall, focus on redecorating your home with tips from HGTV's Chip Wade. An artful mosaic is just as much procedure as it is skill. 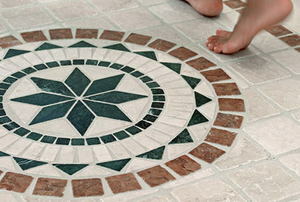 Read this article for information on the most common types of mosaic tile. Add warmth and depth to any room (not actual warmth). What better way to start your day than by admiring your own work of art? 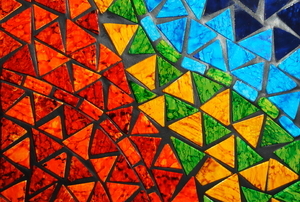 You want to create something with mosaic tiles, but how do you decide what color tiles you should use? Glass mosaic tile floors are a stylish and dependable alternative to standard tile flooring for any environment. 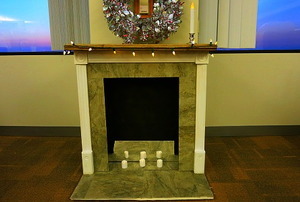 A Christmas table runner made out of any material can be the perfect addition to your holiday decorations. 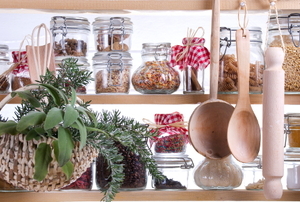 Installing a cabinet glass involves placing clips into the cabinet in order to hold the shelf in place. A nice damask table runner sets off the color of the tablecloth and makes the table setting more interesting. When installing glass tile, a big part of the installation is grouting it after the tile is in place.